By definition, parasites are organisms that get nutrients and protection from their hosts. In this case, the parasite benefits from getting nutrients and protection from the host while the host gets nothing in return from the parasite. Among all domestic animals, there have been high prevalence rates of different types of parasites on goats and sheep. 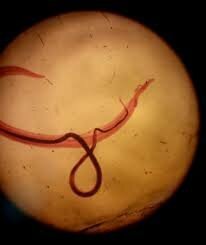 These parasites are of concern since in some cases they find their way to the human body in various ways. Parasites that are found in goats and sheep can be divided into two main categories; internal and external parasites. As the name suggests, internal parasites are found inside the body of the animal while external parasites inhabit the outer skin of the animal. Internal parasites in goats and sheep aren't just found anywhere. The organisms attack specific organs inside the body of the animal such as the lungs, the stomach, and the liver. When parasites get into the body of an animal, we refer to it as parasite infestation and not parasite infection as it is the case in bacteria and viruses. 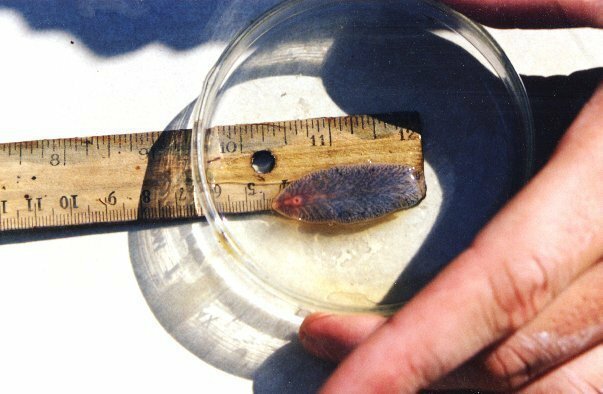 These animals become infested with these parasites in many ways. The most important thing to know is that parasites thrive and multiply in very specific conditions. Therefore, the animals that live in those environments have a higher risk of becoming infested with the parasites. For instance, liver flukes and lungworms thrive and reproduce inside snails which are commonly found in stagnant water bodies. Therefore goats and sheep that have access to stagnant water have a higher risk of becoming infested with lungworms and liver flukes. 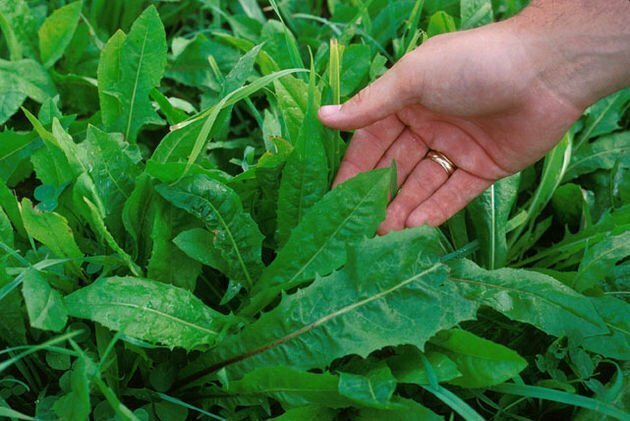 On the other hand, you will easily find the eggs and larvae of stomach worms on wet vegetation such as dewy grass. These larvae move up the grass where they are eaten by the grazing sheep and goats. Therefore, animals grazing in such fields will easily get infested with these parasites. Internal parasites such as coccidian mostly affect young ones since they have not properly developed their immune system. You will find coccidia on the ground, but they are not a problem to animals unless there is overcrowding. Typically, almost all animals are infested with various types parasites. 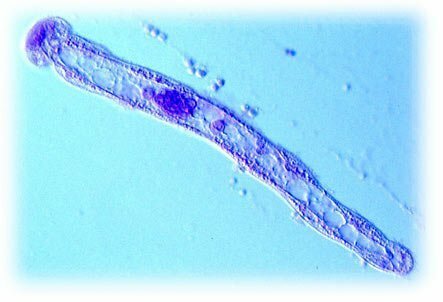 These parasites become a problem when they hit a certain threshold. Most of the damage caused by these parasites in animals is due to the mechanical irritation of the tissues that they affect. There is also the obstruction of the normal functioning of the organ if the parasites are too many. Stomach worms in goats and sheep are voracious bloodsuckers that destroy the lining of the animal stomach to access the blood stream. The destruction of the internal lining of the stomach causes acute abdominal pain, anemia, diarrhea and massive weight loss due to the animal's inability to feed efficiently and absorb the food. 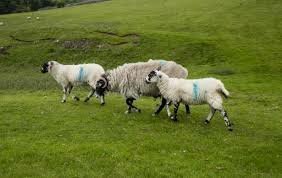 Lungworms are the most common parasites in sheep and goats. They irritate the bronchioles inside the animal's lung and cause a local reaction with the mucus lining and the white blood cells that are trying to get rid of them. The pain and irritation cause the animal to cough severely. Liver flukes are among the most lethal parasites that infest goats and sheep. When they enter into the animal, they cause easily cause death if they are not treated immediately. The parasites burrow tunnels in the liver, therefore, causing scarring as the body of the animal tries to recover from the damage. And since the animal's scar tissue is not functioning, the affected part of the liver may lose its functionality. This, therefore, hampers the occurrence of primary liver operations such as removal of waste products, toxins, and filtering of the blood. Continued accumulation of waste and toxins in the animal's body can result in damages in other organs including the brain. Coccidian inhabits the lining of the intestines where they feed on products of digestion. They destroy crypts that the animals need to absorb food into their bodies. 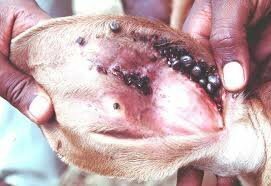 Animals that are infested with coccidia diarrhea a lot which results in massive weight loss. These parasites can also easily cause the death of an animal. 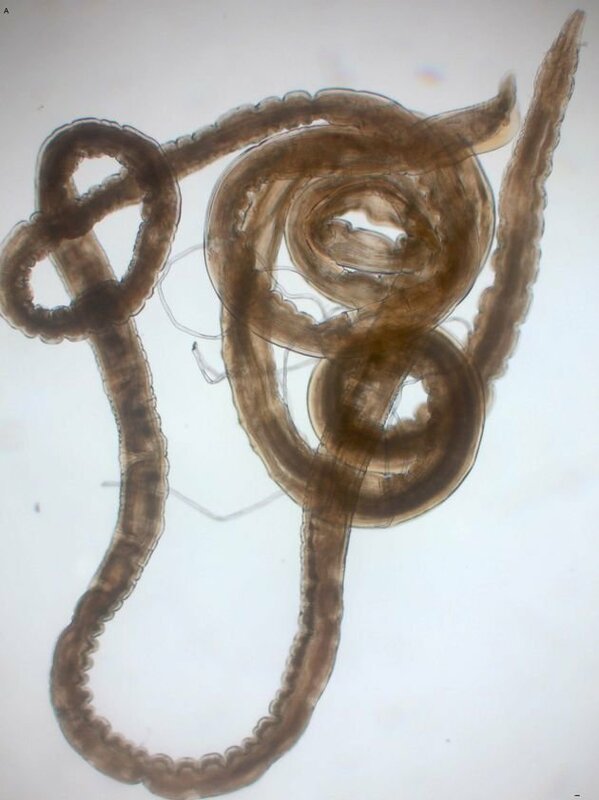 Animals that have been infested with parasites show various signs which make it easier to diagnose parasitism in animals. *Diarrhea: this is one of the most common symptoms, and it is signified by the presence of a dirty animal tail. *Weight Loss: the work of the parasites is to feed on the host. When parasites feed on animals, animals get deprived of the essential nutrients that are required for proper functioning of the body. Besides, animals that are infested with parasites tend to eat less due to the damage caused by these parasites in the anima's body. *Rough Hair Coat: the presence of coarse hair is an indication that the animal isn't getting enough nutrients. Nutrient deficiencies lead to drying of the animal skin and loss of hair. *Fast Breathing: this is mostly caused by lungworms. Animals will breathe faster so that they can get enough oxygen into their lungs. *Anemia: Anemia in animals is signified by the presence of white eyes and the gums due to excessive blood loss. The main aim of prevention is to reduce the animal's exposure to parasites by ensuring that they are feeding on clean places, avoiding overcrowding of pens and also regular de-worming of the animals. It is also important to make sure that you provide the right nutrients to the animals that will enable them to boost immunity and hence fight these parasites. Other important measures include avoiding grazing animals in damp areas on early mornings and evening hours when there is dew. MLA (Modern Language Association) "Types and Effects of Parasites Found in Goats and Sheep." ScienceAid, scienceaid.net/Types_and_Affects_of_Parasites_Found_in_Goats_and_Sheep Accessed 23 Apr 2019. Chicago / Turabian ScienceAid.net. "Types and Effects of Parasites Found in Goats and Sheep." 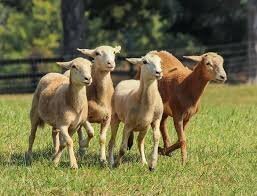 Accessed Apr 23, 2019. https://scienceaid.net/Types_and_Affects_of_Parasites_Found_in_Goats_and_Sheep. Thanks to all authors for creating a page that has been read 12,195 times.